I have always been interested in children’s music classes but the amount of money involved in purchasing franchises has meant that it has never been an option. Having seen Mini Maestros in operation with my niece attending classes, I fell in love with the relaxed atmosphere and fun, educational curriculum. The affordable option of the License agreement meant that I could finally fulfil my dream. The support I have received has been second to none and all the information has been easy to understand. 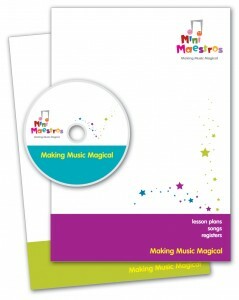 I am thrilled to be part of the Mini Maestros’ team. 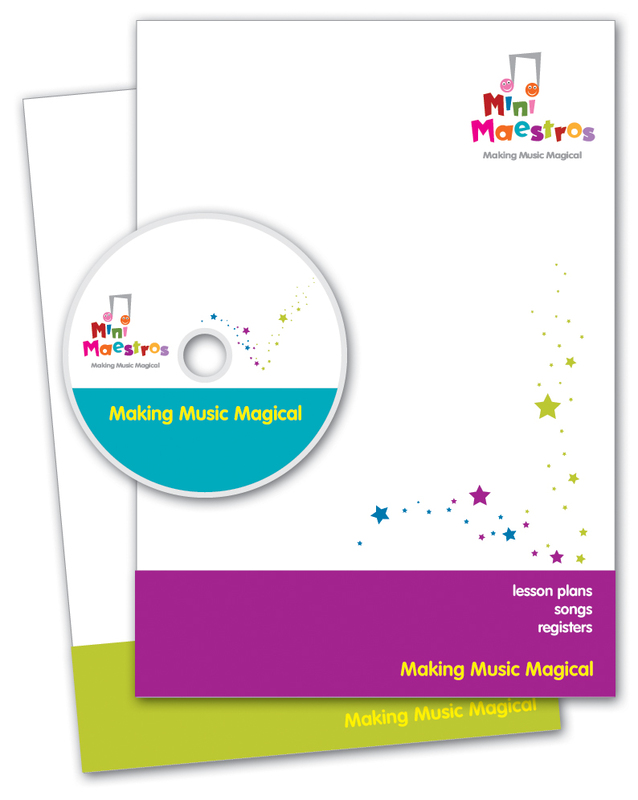 The Mini Maestros License Agreement is affordable, flexible and enables you to run under the name Mini Maestros. If you have a love of music, a decent singing voice (you do not need to be an opera star), enjoy working with children and would like further information then contact us.